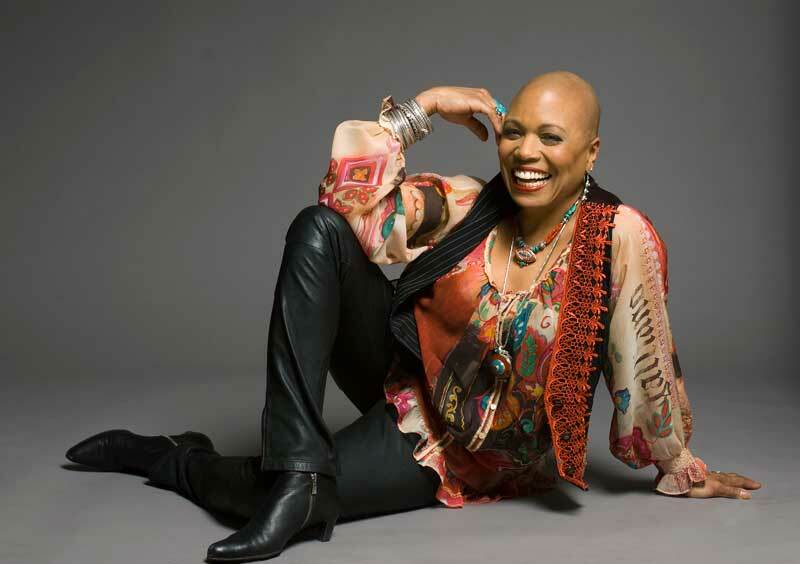 Dee Dee Bridgewater needs no introduction. Triple Grammy winner. Record label head. UN Good Will ambassador. Producer. Tony winner. Mentor. Jazz Legend. She has always been a huge role model to me, and I can’t even begin to explain what an honour it was to talk to her. I have seen her perform live many times and she was always mind blowing – she is in a league of her own. Talking to her about her life, her career, her new album was exhilarating. 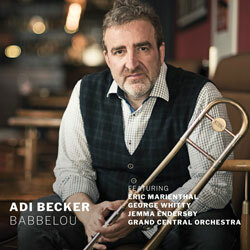 She is every bit the Jazz legend I had imagined – and more. Passionate about her artistry, passionate about helping others – a fierce and unstoppable fighter in this crazy industry. DDB: I only record material I believe in – if I don’t believe in something, I’m not able to defend it. Also, I produce myself, so I’m not going to do something because someone has told me to do it if I’m putting my money behind it. I have got to believe in what I am doing. You can’t sell something if you don’t believe in it. People will not buy your truth if you are not being truthful. Born in Memphis, Dee Dees latest album, the incredible ‘Memphis…Yes, I’m ready’ came out of a journey of discovery about her father, who was a trumpet player, DJ and a teacher at one of only two black high schools – Manahassas High School – which has a significant tradition of cultivating and supporting the arts – Charles Lloyd, Issac Hayes, Booker Little, George Coleman – even Miles Davis said ‘I wonder what they were doing down there when all them guys came through that one school?’ I was extremely curious about the title of the album. Ready for what? 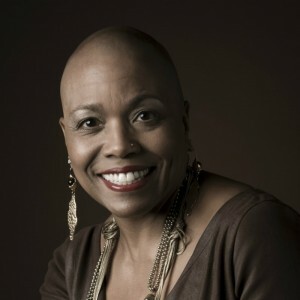 I get the impression Dee Dee Bridgewater was ready for anything and everything from the minute she was born. DDB: I’m ready to be back. I’m ready to reclaim this part of my history. I’m ready to embrace music that always meant a lot to me, that I always dreamed of performing. 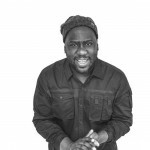 I went off into the Jazz idiom, so it’s a kind of stepping outside of myself and the person that the world has come to know and embracing a part of my youth, part of who I was as a teenager. And also, it’s an opportunity, to bring a new light to Memphis, a true part of the black music history that has kind of been ignored. I am very happy to say that now that I have focused on Memphis there are a lot of people doing projects, – either going to Memphis, or about Memphis – it’s beautiful, beautiful to see. This music has lifted my soul. I did this album after my mother died, so the music on this album has walked me through the grief of losing my mum and it’s brought me immense joy. And it demands another kind of musical discipline, which I can respect as a Jazz singer. Finding the creativity and improv within something that has to be more structured. It’s been very interesting and it’s another kind of voice application when I sing this music. My musicality comes from my father’s side of the family. I also have a Great Aunt, on his side, Lottie Gee, who is cited in all the biographies about Josephine Baker. She was one of the primary people that was responsible for getting Josephine to move to France. So, I come from music. I just unearthed all of this stuff. Getting to the heart of her music, the meaning, the culture, is the driving force behind her work. 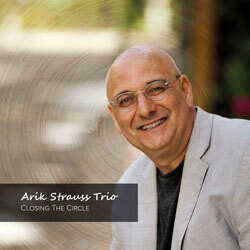 We discussed the challenges of ‘stepping out’ of the Jazz world and into the blues. 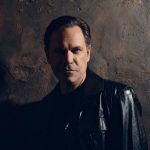 DDB: I’ve had a few situations when I’ve been asked to do this music with my Jazz musicians because my band – my touring band – are primarily from Memphis because they know the music – this is their history. I needed that kind of feel. 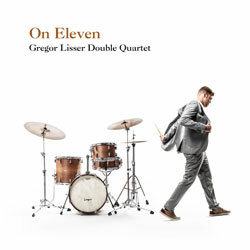 When I was trying to do this music with Jazz musicians, I would say – especially to the horn players – listen it’s a whole different approach to playing. They couldn’t do it. They were like ‘it sounds so easy’, but I was like, yes but it’s a whole other world. And you know, they didn’t realise until they actually attempted to play it – then they were like oh… oh, ok – and there’s a new respect that was created because of that. I’m very proud of what I have created. I’m sure that has created some conversations behind my back, ha, because I won the NEA Jazz Masters fellowship and then put out this Blues album, ha, and now, I’m doing R’N’B basically. I’m like, oh well, here we go. This is me. I want to be true to who I am. This experience does not make me any less a Jazz singer. I’m not interested in Jazzifying that music. We discussed the traditions of Jazz and how the industry reacts when you step outside ‘the box’ – and I was extremely surprised to hear of some of the problems she had encountered. 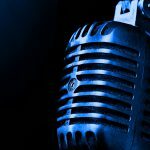 I had no idea of some of the problems she had encountered and the criticism she received for daring to do something different – I was amazed that at one point, some radio stations wouldn’t play her music. 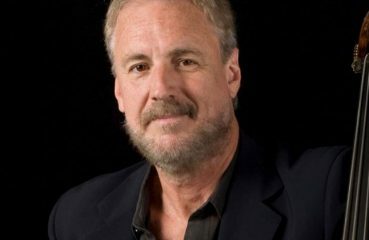 DDB: When I started to come back to the US to work, I think around 1995, there were some journalists that tried to make it very, very difficult for me. But you know you just power through all these things – and I was ballyhooed because I changed up my music with every album. But I took my leaf from Miles Davis. Why do singers have to stay in the same niche, doing the same style of music all their careers? Why can’t I experiment with music, with the form, size of the band, you know? So, I’ve done that. 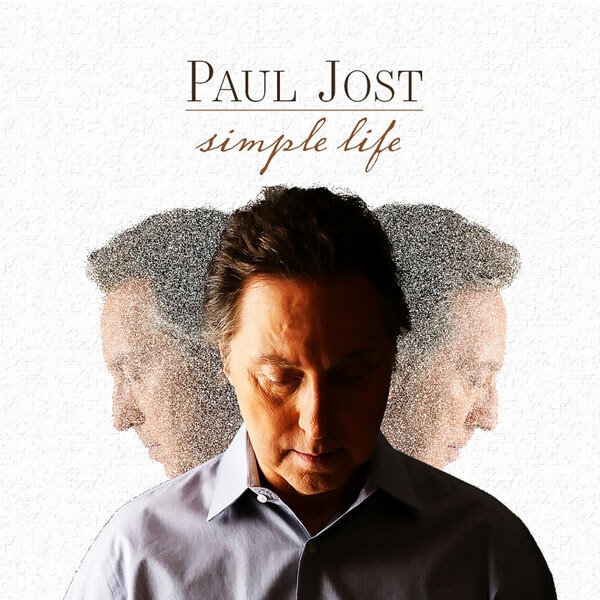 I did an album, which was my way of saying thank you, and all of the jazz stations took me off the airwaves. They would not play my music and it wasn’t until I did my Malian album and then they were oh, this we like, we’ve been waiting for you to do this. I was like what? What is this racist way of thinking? What I have to go to Africa? What are you trying to say? What is that?!! So, you know, I went through a lot of difficult situations. 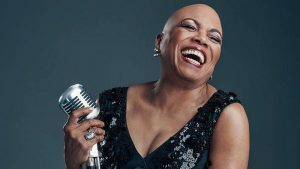 Editors Note: Read the full Fiona Ross interview with Dee Dee Bridgewater. A great read. 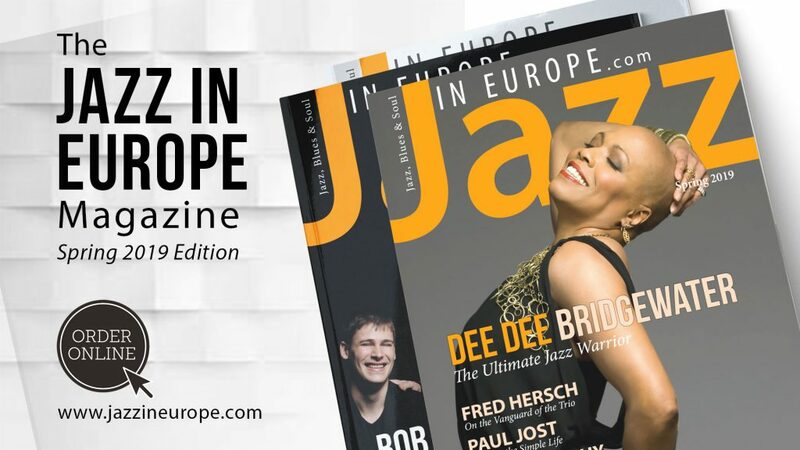 Published in full in the Spring edition of the Jazz In Europe Magazine. 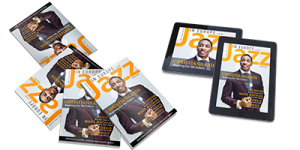 You can either view the magazine online or order your hard copy at the link below. 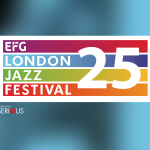 The EFG London Jazz Festival reaches new heights. 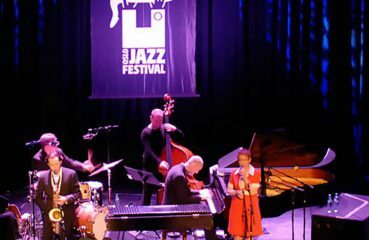 Øyvind Skjerven Larsen appointed new director of the Oslo Jazz Festival.